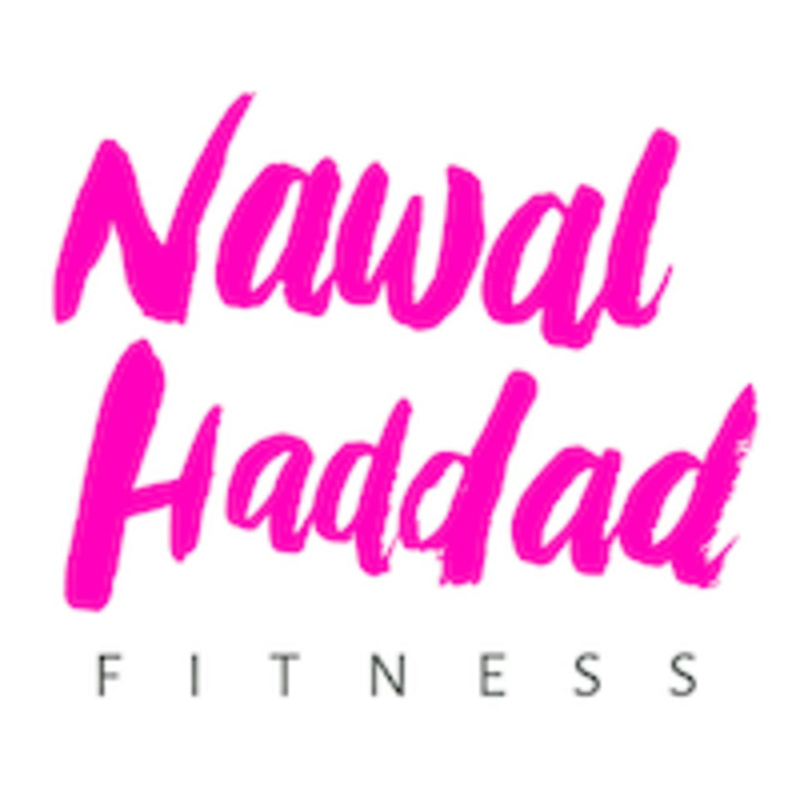 Start taking classes at Nawal Haddad Fitness - SAFRA Tampines and other studios! They have classes that will be sure to make you feel fit and healthy! Piloxing is a barefoot exercise program & do bring mats along for added support.